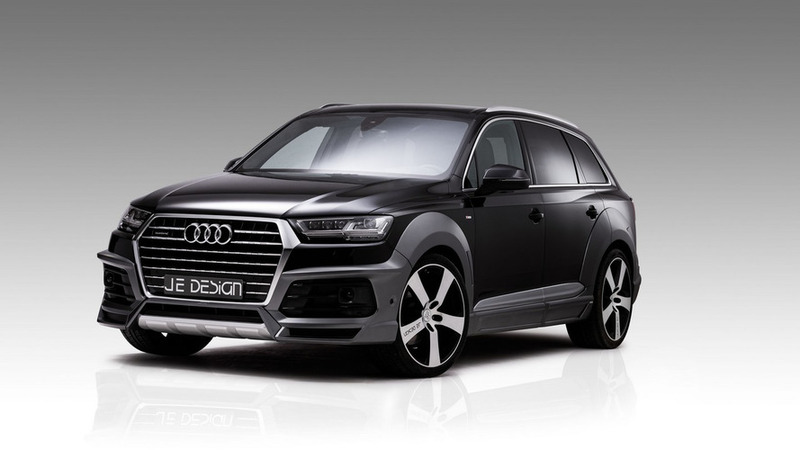 JE Design is introducing a wide body kit for the second-generation Audi Q7 that can also be equipped with other upgrades. 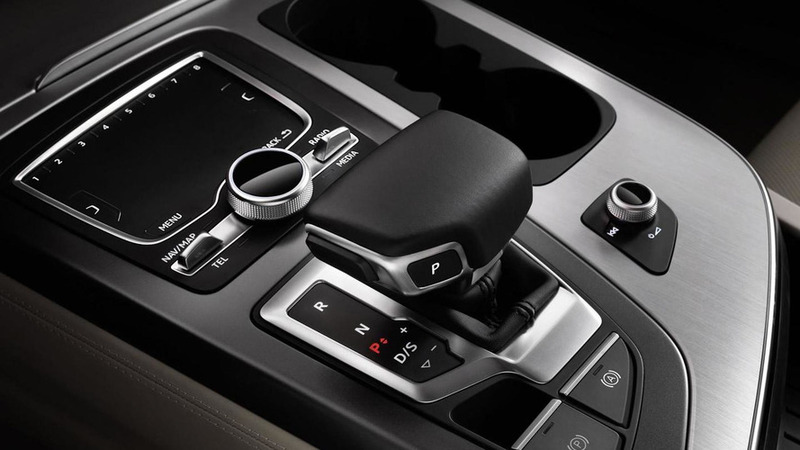 Audi Exclusive has presented a unique Q7 with bespoke paintjob and upholstery. 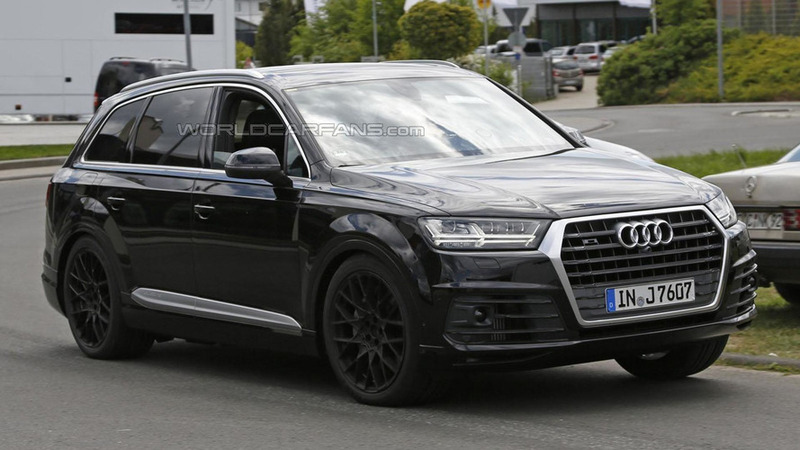 After sending us some lovely pics with a second-gen R8 V10 Plus Mythos Black, Auditography has now shared several photos of a brand new Q7 3.0 TFSI. 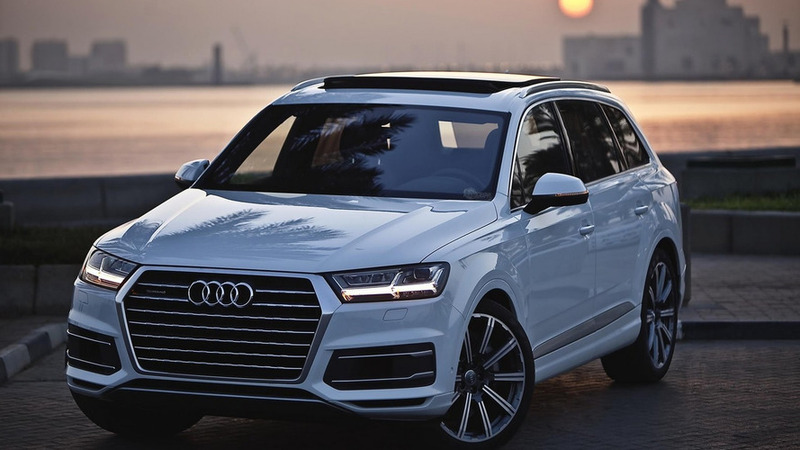 Audi has announced the 2017 Q7 will be priced from $54,800 when it goes on sale in the United States early next year. 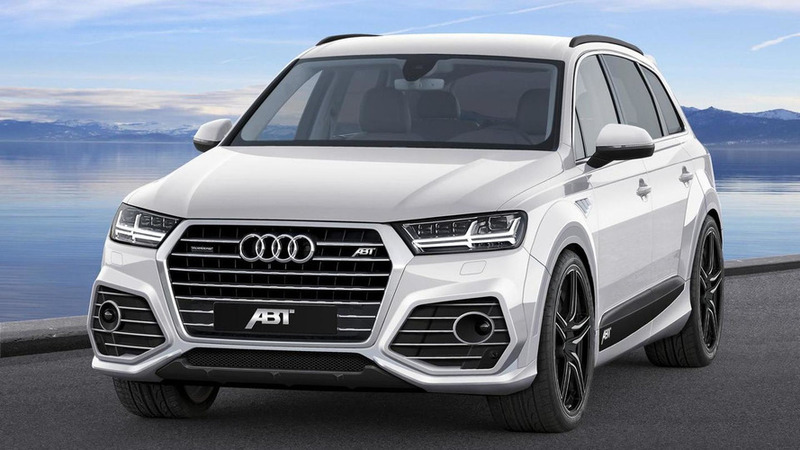 ABT Sportsline is one of the first tuners to try and improve the 2015 Audi Q7's appearance. 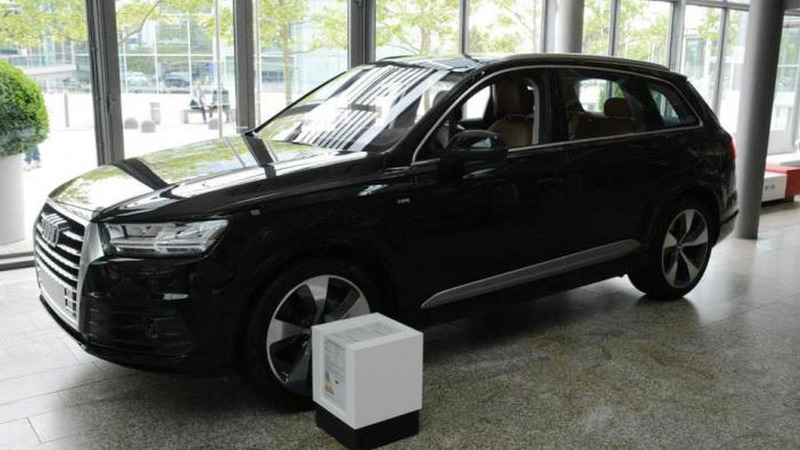 Audi Forum Ingolstadt currently has on display a brand new second generation Q7 3.0 TDI quattro painted in black. 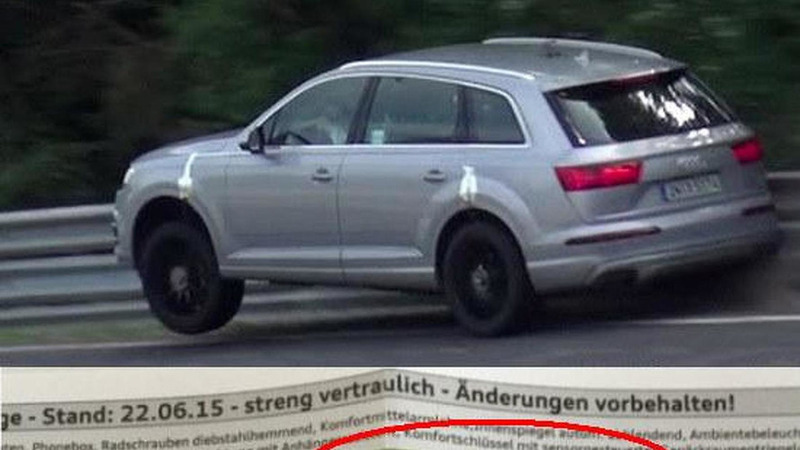 The Audi SQ7 has been spied outside the company's Nürburgring testing facility. 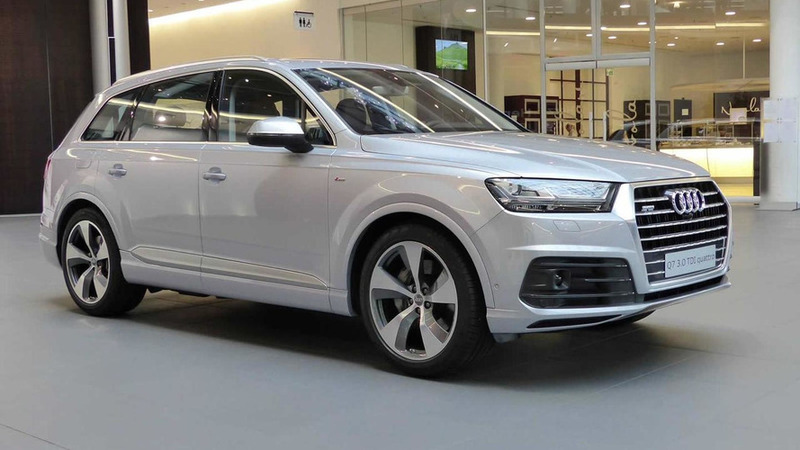 Audi Forum Neckarsulm in Germany is displaying these days a brand new second generation Q7 finished in Florett Silver Metallic. 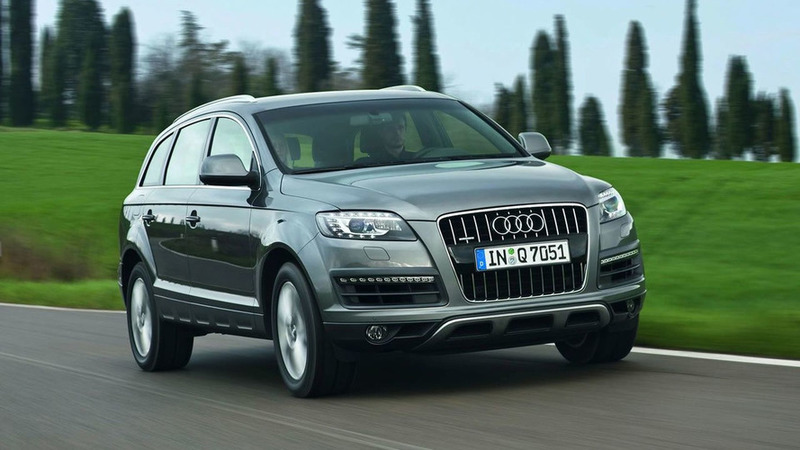 Audi has published a walkaround video with the second generation Q7 now available across Europe. 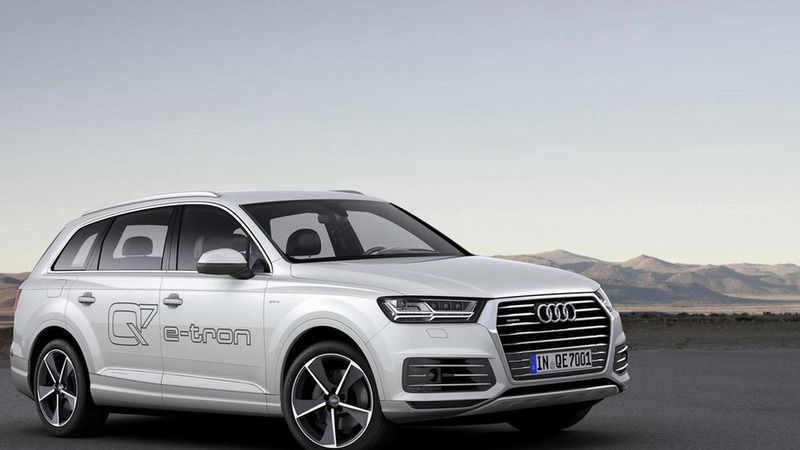 Audi Technical Development boss Dr Ulrich Hackenberg has revealed the Q7 e-tron 3.0 TDI quattro will be offered with an inductive charging system. 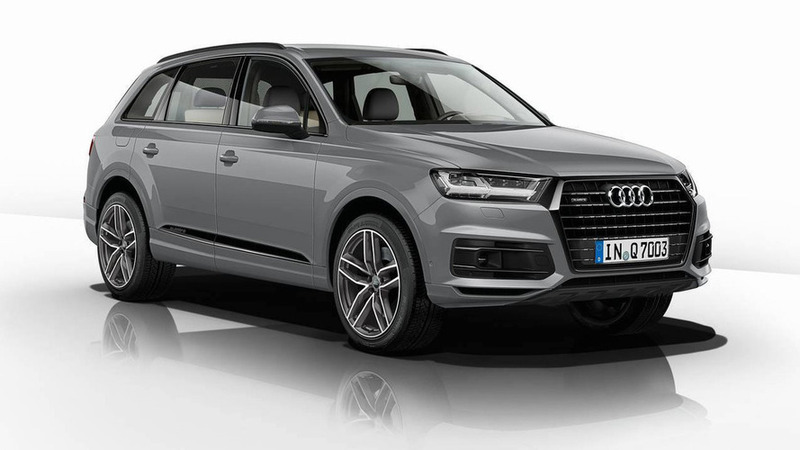 Audi's technical development boss has revealed some new details about the upcoming SQ7. 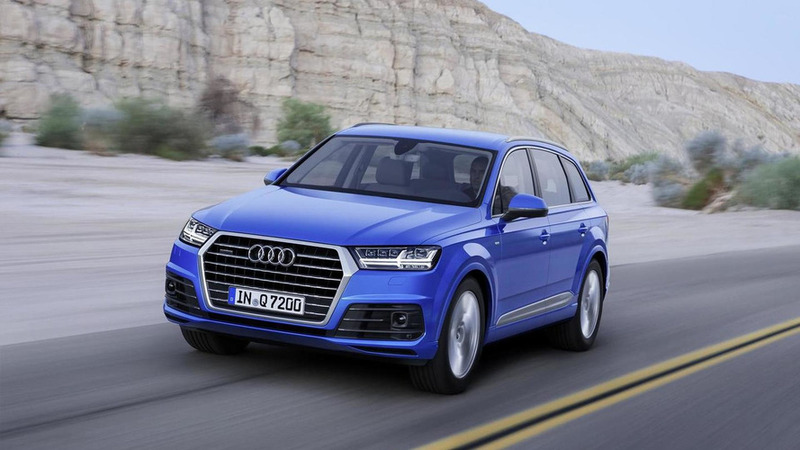 Audi has announced the second generation Q7 is now available on order across Europe at a starting price of €60,900. 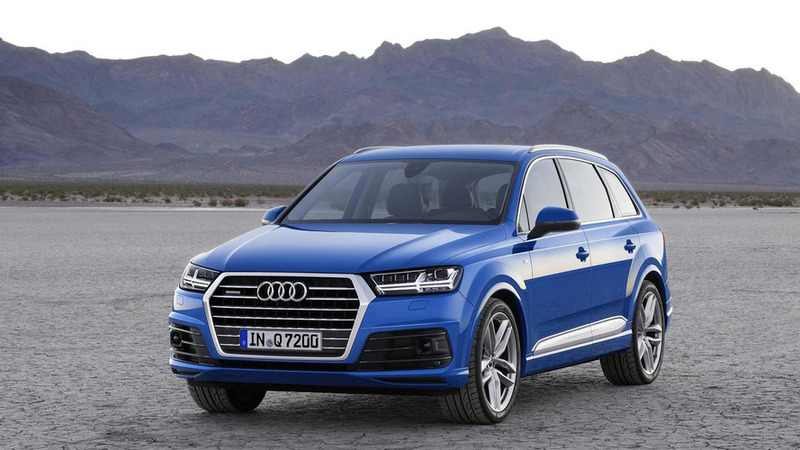 Audi has officially unveiled the Q7 e-tron 3.0 TDI quattro at the Geneva Motor Show. 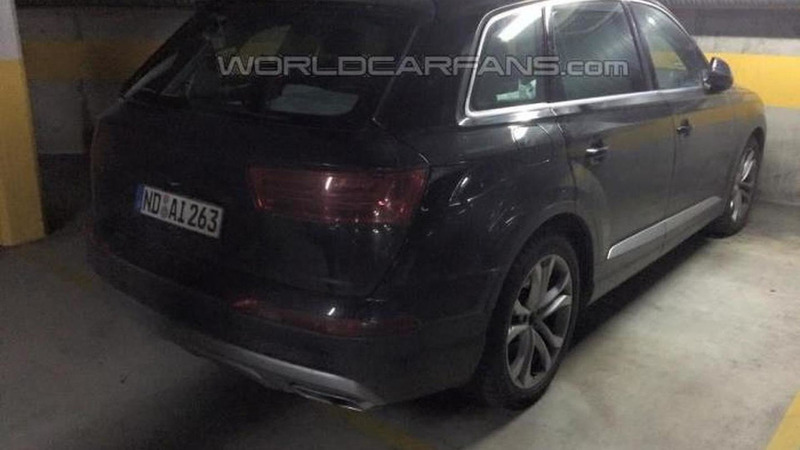 A WCF reader has managed to grab on camera several shots with the second generation Audi Q7. 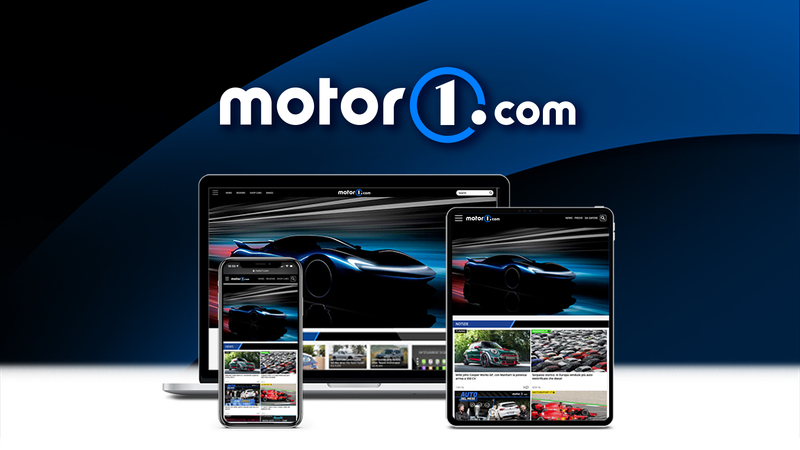 Created over the course of five days, the sculpture was made at ski resort using chain saws, shovels and an assortment of other equipment. 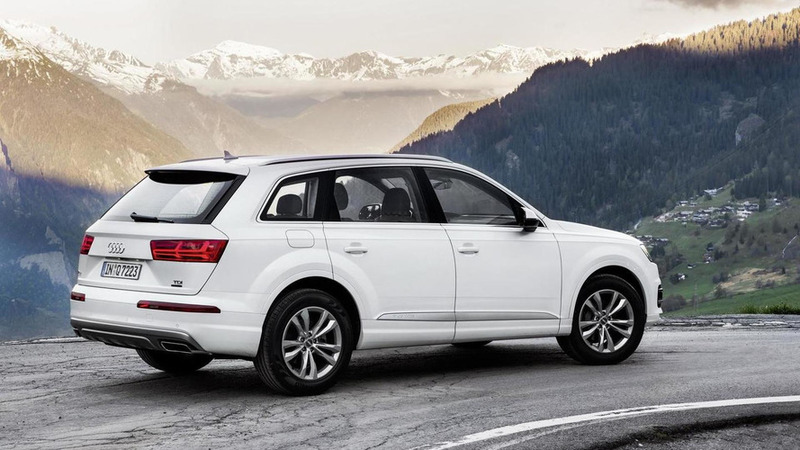 The driver of a first generation Audi Q7 stopped on the third lane of a highway in UK after the gas light came on.